Happy June everyone! Time is flying by and we are excited for some summer fun! Here’s what’s been happening here at EmpowerMT since we last checked in. This month we are so honored to celebrate our EmpowerMT leaders who graduated! It seems like graduating high school is becoming more and more difficult as school budgets get lower and achievement standards get higher. That’s why we are so grateful to work alongside you powerful leaders and work to make school a more empowering experience for all! We are seriously so proud of you!!! Congratulations and we hope you always are part of our EmpowerMT family near and far! 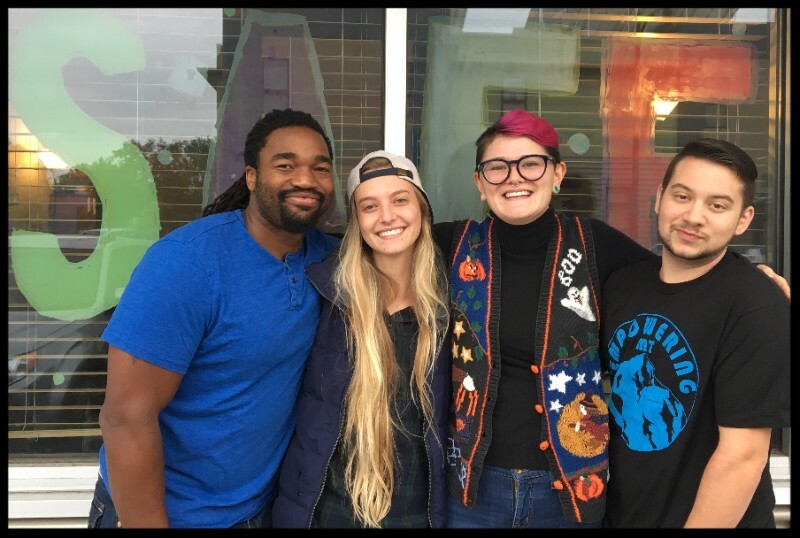 We are always honored and excited when the Social Justice Fund NW travels to Missoula for a site visit (which is always a good sign) but this time Heidi traveled to Seattle as a panelist on Leadership In Organizing at the Social Justice Fund NW’s Grantee Summit. Other panelists were Laura Isiordia from CAPACES Leadership Institute (http://www.capacesleadership.org/) and Llondyn Elliot of Momentum Alliance (https://www.momentumalliance.org/). New friends, new organizational crushes, and much inspiration came from the discussion around it means to be a leader and how we can build movements that last for the long haul. Much gratitude to the Social Justice Fund NW for their belief in youth leadership and EmpowerMT! Our team had the pleasure of creating another new partnership working with Missoula’s Housing Authority to strengthen their staff’s customer service. The Missoula Housing Authority (MHA) works to provide quality housing to low and middle income families in the Missoula area. The MHA was created in 1978! Jesse and Katie led the agency through a workshop that identified what inclusive and effective service looks like, how it’s impacted by internal and external forces, and ways to individually and organizationally grow and improve. We had a lot of fun facilitating this group and starting conversations on strengthening the delivery of services for such an important community need. Thank you for having us, MHA! EmpowerMT’s High School Advanced Leadership Camp! Can you believe it’s time to start registering for camp?! 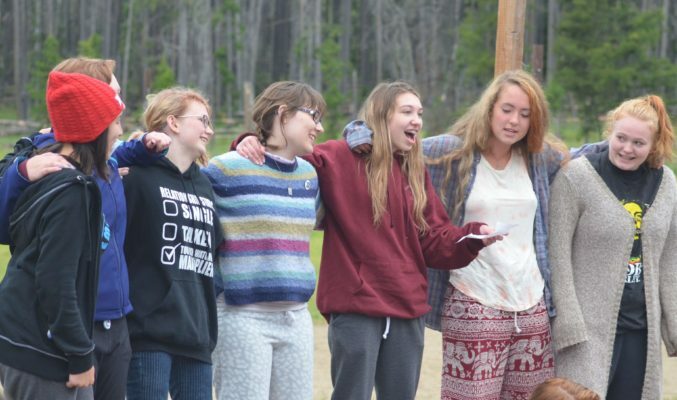 We are so excited for our annual three day leadership camp for high school students and educators at Camp Paxson! 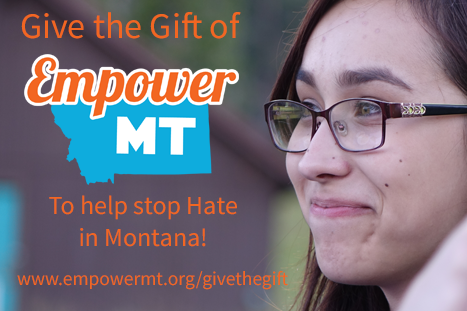 The goals of this 3-day leadership camp is to prepare a cohort of students, staff, and community members to return to their communities to co-lead violence prevention and prejudice reduction workshops in K-12 schools across Montana throughout the year. 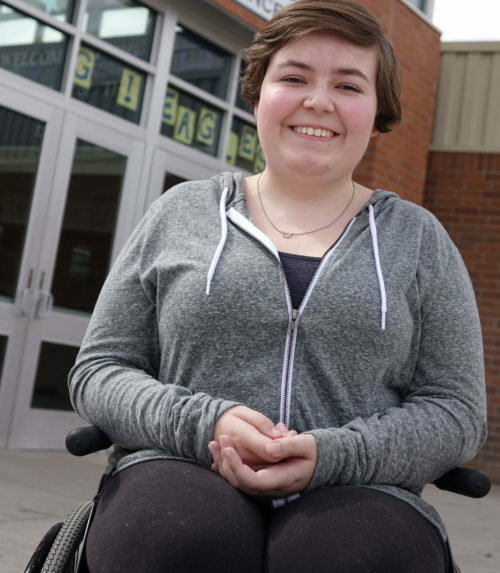 It is our belief that every young person deserves a safe and welcoming learning environment. Learn more on our website! 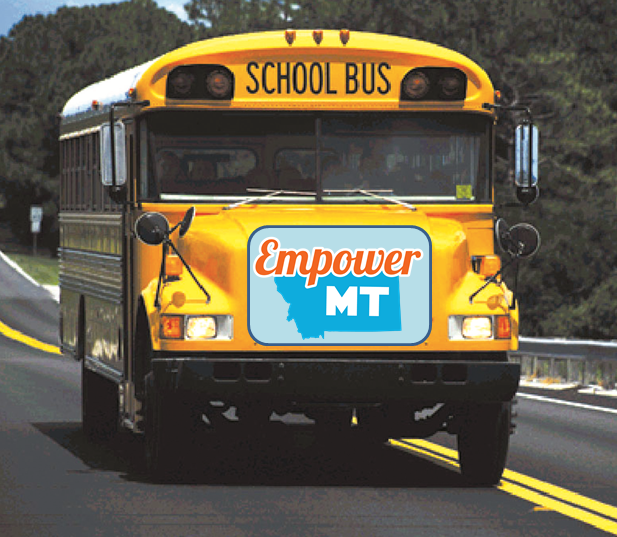 EmpowerMT will be rescheduling our Missoula Advanced Leadership training for the Fall of this year. We want to reach the most people as possible! The training will be held on September 8th and 9th. For more information see our website! Follow Jesse’s Trip to Cambodia!